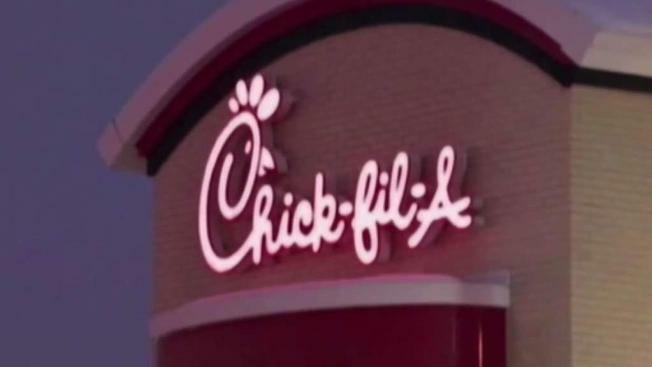 Days after Chick-fil-A said it planned to pursue opening the company's first Boston location, the current tenant of the proposed space says they don't plan to move out. Boston-based Boloco tweeted on Thursday there was no agreement for them to vacate the location at 569 Boylston St., the space Atlanta-based Chick-fil-A told the Boston Globe they plan to pursue. "We have a lease thru 2020 and a decade of options after. We are working with landlord to find a solution based on what we’ve read," read a tweet from Boloco. Chick-fil-A already has 11 locations in Massachusetts, including Attleboro, Chicopee, Burlington, Dedham, Framingham, Hyannis, Marlborough, Peabody, Seekonk, Westborough and Worcester.